Great opportunity to own a Chicago Bungalow that needs some sweat equity. Located on a nice block but needs some finishing touches. Was previously rehabbed, but needs updates. 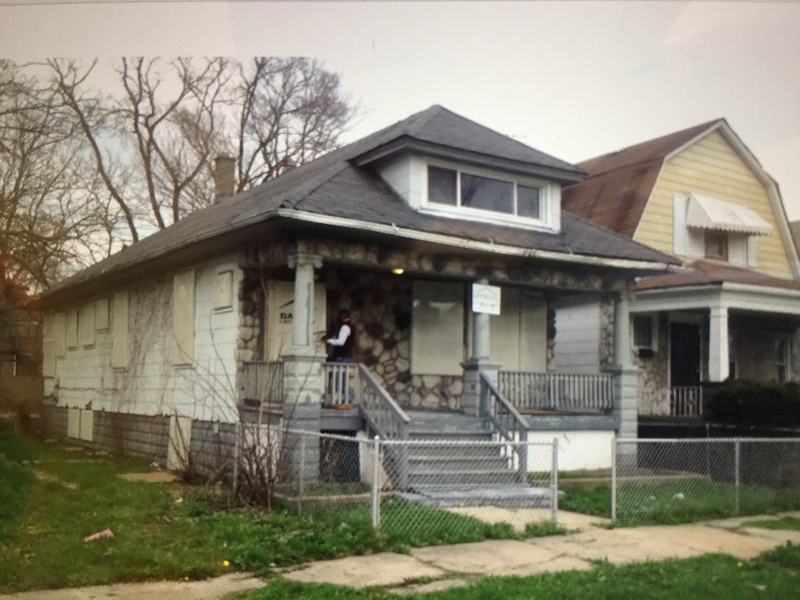 Needs handyman or investor looking for a great single family rental or owner occupant looking for a 203k project. Easy to show, text agent for code.